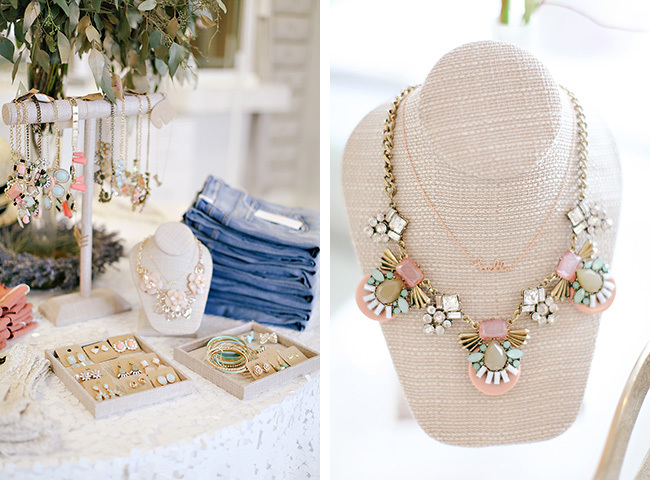 There are no words to describe our excitement for our very first San Francisco Pop Up Shop! We can’t wait to showcase our upcoming Fall Collection along with our classic pieces, all available for purchase on Sunday, August 30th from 10:00 A.M. to 5:00 P.M. We’ve teamed up with some incredible vendors and will be hosting our event at the beautiful industrial chic studio provided by Blu Bungalow! 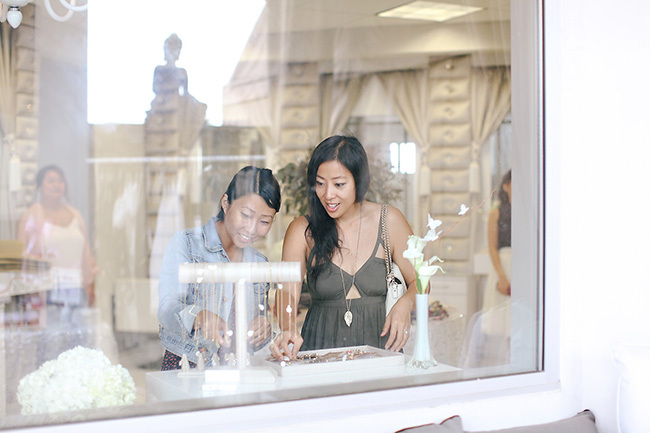 Located in the heart of San Francisco, Blu Bungalow is your go-to place for any and all event planning services and products. 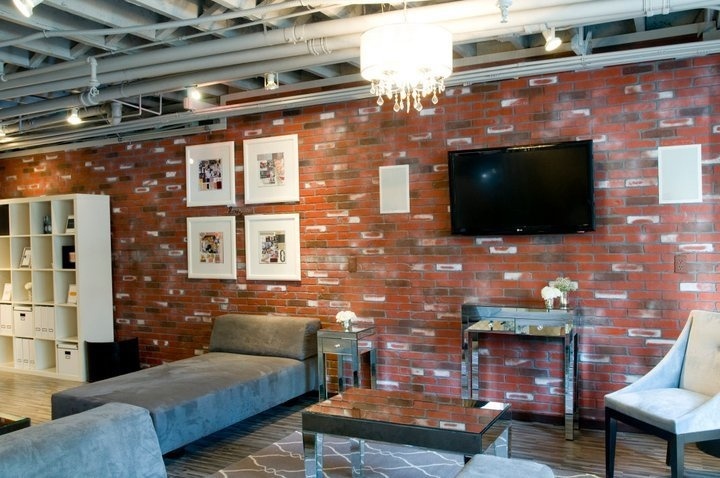 At Blu Bungalow, you will be given the opportunity to meet the Bay Area’s best event vendors for weddings, bridal showers, bachelorette parties, birthdays, rehearsal dinners, holiday soirees, etc. 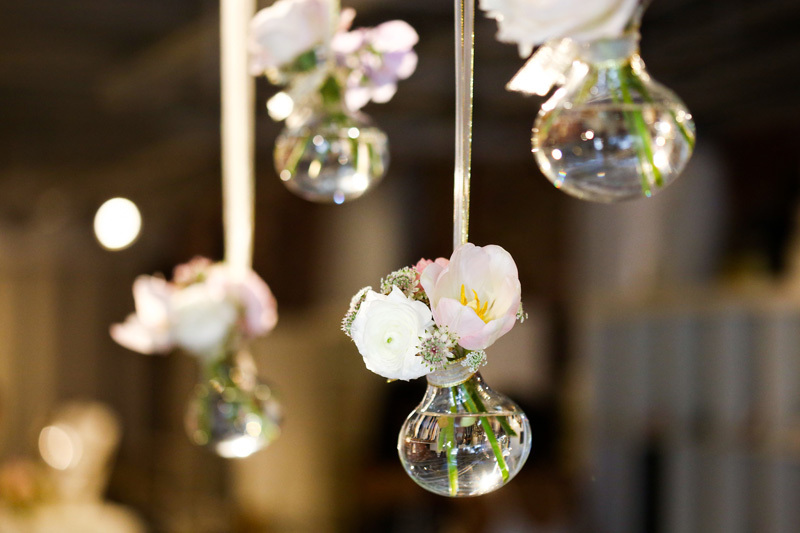 Blu Bungalow will connect you with vendors such as photographers, cinematographers, floral designers, party rentals, and entertainment to make your event planning journey easy and stress free! While Blu Bungalow has you covered when it comes to all things planning, we have you covered (literally!) 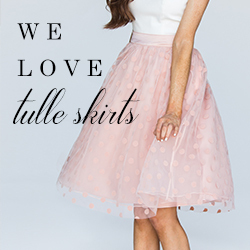 with the prettiest dresses and outfits perfect for all of the before, during, and after of weddings. 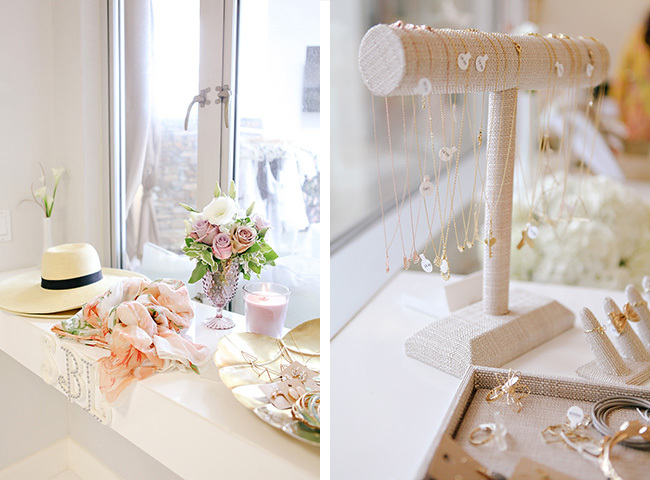 Our Bridal Shower Collection features an array of lace, cream, tulle, and basically anything a bride could want for herself or her wedding party. 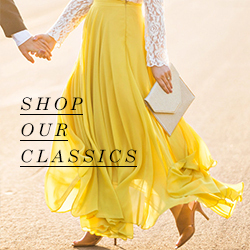 Shop our site for every occasion starting from your bachelorette party, to your engagement photos, and even all the way to your honeymoon! 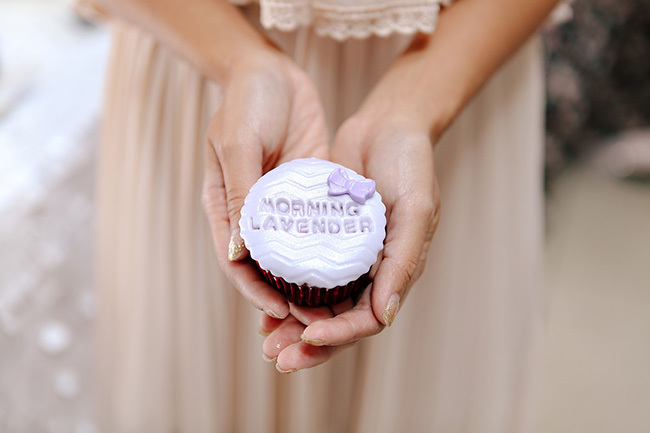 As we prepare to fill our closets with our favorite fall pieces and relish in the sweetness of pumpkin spice lattes, we wanted to take the time to reflect on our very favorite highlight of summer 2014: Morning Lavender’s first ever pop-up shop! 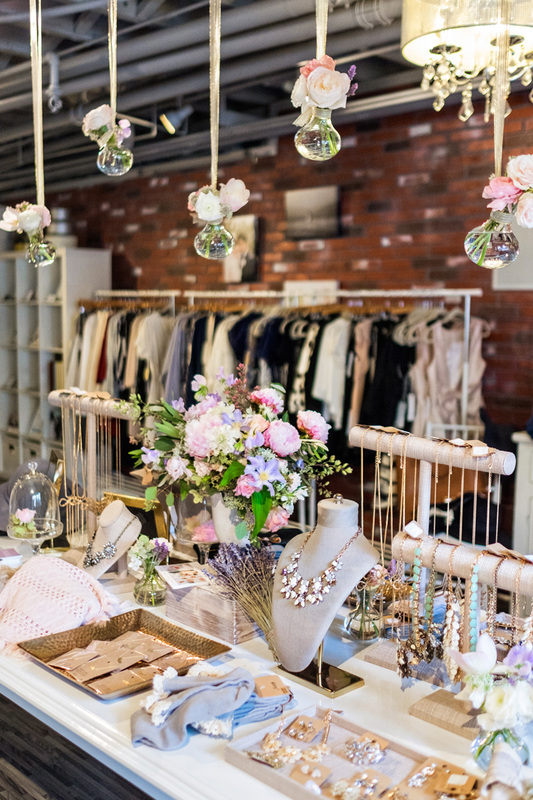 From sipping on sangria while perusing garments to snacking on fluffy clouds of lavender cotton candy, we didn’t pass up the chance to get our girly glam on. 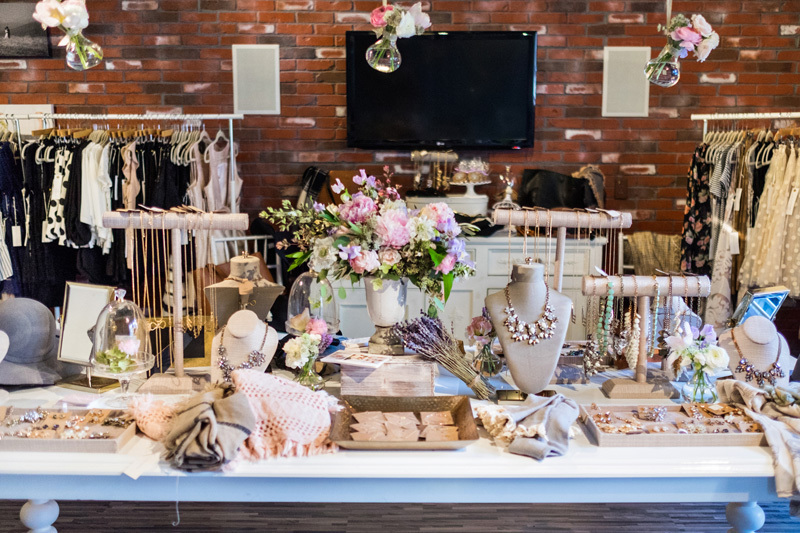 Our Morning Lavender pop-up shop was held at the oh-so-glamorous Social Beauty Lounge in sunny Corona Del Mar. 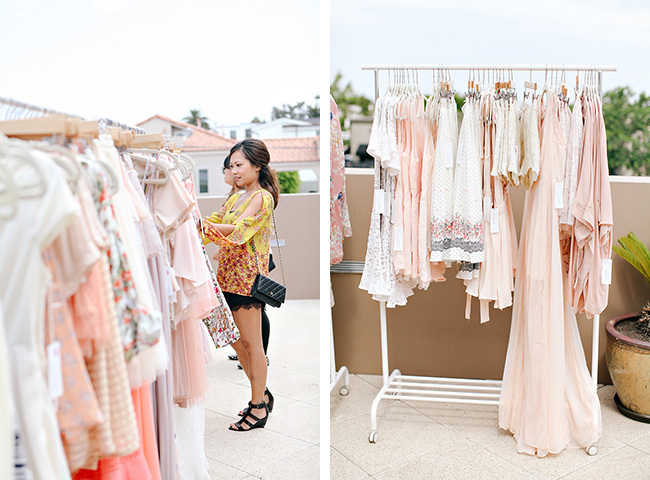 DJZ Productions set the mood as guests shopped our latest pretty pieces! 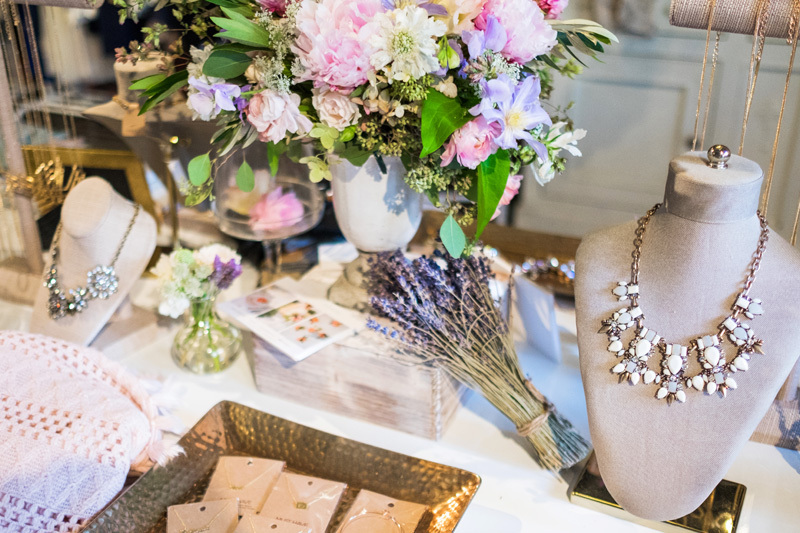 Every surface of the Social Beauty Lounge was lavished with our latest selection of clothing and accessories as well as fresh blooms by one of our gal pals, Helen Tao. Some of the sweetest moments of our pop-up shop were a big thanks to Dolly’s Sweet Dreams Cotton Candy and Taylor Cake Creations‘ cupcakes; everyone’s sweet tooth was satisfied! 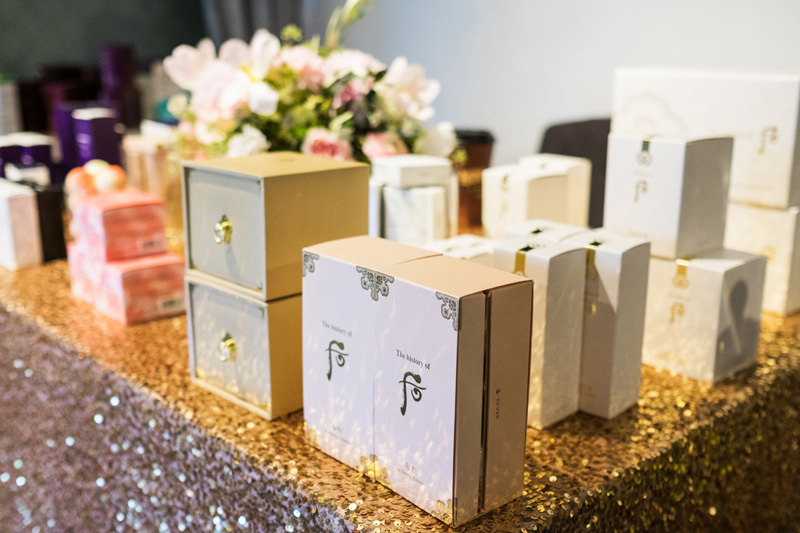 We were dazzled by fashion bloggers and pop-up shop hostesses, Annie of Stylish Petite, and our very own Kim Le of Lace and Locks, as they mingled with guests and shared their fashion expertise. Kim Le glowed in our Jamie Blush Strapless Lace Maxi Dress, while Annie looked stunning in our Vanessa Linen Halter Dress! We had so much fun at our pop-up shop this summer that we are excited to announce our fall pop-up shop coming to Southern California this November! Be sure to check back for official dates and locations.